LRMC - Luxury Revenue Management Club is the unique club gathering Revenue manager experts of the upscale hotel industry in the world. LRMC provides Revenue management conferences with expert speakers that helps revenue managers enhance their technical and theorical skills. Our aim is to provide concrete information that will help members optimize their revenue management strategies in their daily missions. 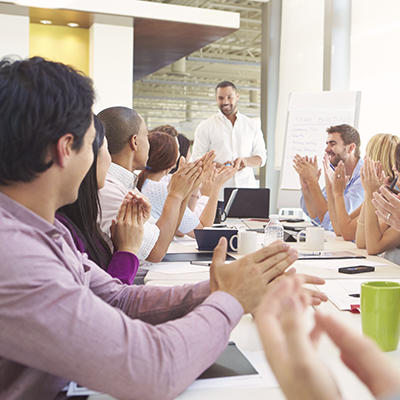 Conferences and workshops are dedicated to experienced revenue managers who are looking to further revenue management knowledge in the hotel industry. 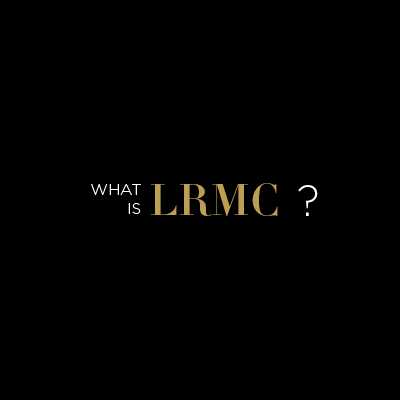 LRMC members need to fulfill membership requirements and be selected by the administration of the club. Revenue managers can be sponsored by a LRMC member. To apply please complete the form. why you want to join the club? We will review your application carefully. Eddy is the the LRMC co founder and president of the Club. He started his revenue management career as a consultant in Stairway Consulting maximizing 3 car rental destinations and 6 independant hotels. He is now the revenue and reservation director of the Hotel du Collectionneur (largest 5 stars hotel in France) reporting to the board. He is expert in conduct changes for small and large independant hotels and support them in order to improve their on-line and off-line distributions. Eddy is implicated with many revenue management providers as an advisor to meet market needs. 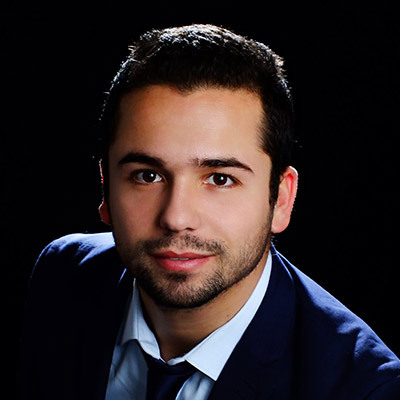 Adlène is the LRMC Co-founder and Vice President; he started his career as a Revenue Management Consultant at Stairway Consulting where he was in charge of driving revenue for a portfolio of four independent hotels. 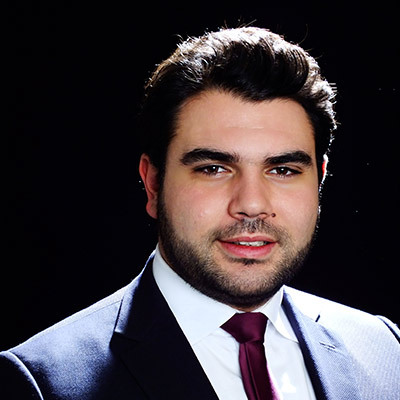 Fascinated by Revenue Management and new challenges, he moved to Homeplazza Hotels Group, to be in charge of the Revenue & Reservation Direction at: Les Jardins du Marais, one of the largest four star independent hotels in Paris and at Le Patio Saint Antoine, a Best Western 3 star hotel. Nous avons été touchés à nouveau ce Vendredi 13 Novembre par une organisation terroriste qui a porté atteinte à notre liberté de vivre, de s’exprimer ou bien même simplement de se restaurer. L’équipe du LRMC tient à partager tout son soutien et ses condoléances aux proches des victimes de ce weekend. Mais nous tenons également à saluer l’héroïsme et le professionnalisme de nos confrères restaurateurs et hôteliers, qui ont secouru, cachés, assistés, au péril de leur vie, des civils innocents. Les signes d’un hiver difficile pour le tourisme parisien commencent déjà à se faire ressentir. Nous n’abdiqueront pas face à la terreur. Nous continuerons à accueillir avec passion les touristes du monde entier. Nous continuerons à être la ville lumière. Nous continuerons à être une ville de fête et d’amour. We have been hit again this November 13th by a terrorist organization that attacked our right to live, speak or simply eat. All LRMC team fully support and extend sincere condolences to family’s victims of this weekend. As well, we would like to express our deepest gratitude and respect to our colleagues that has been real heroes. Restaurateurs & Hoteliers have risked their live to rescue, assist or hide civilians this last Friday. We started to observe signs of a cold winter for Parisian tourism. We will continue to welcome with passion travelers from all over the world. Sur le Web, le tarif d’une chambre d’hôtel varie d’un jour à l’autre. Derrière ces fluctuations de prix, se cache l’analyse pointue du yield manager : un poste stratégique, dans tous les grands hôtels. Adlène Djekiref, directeur du revenue management dans un grand groupe hôtelier, nous décrit son quotidien. Zoom sur ce métier qui recrute. First floating hotel in Paris! Elegancia hotels is launching the first floating hotel in Paris over the Seine. It will be parked in Austerlitz next to the fashion building "La cité de la mode et du Design". Airbnb's appartments wont be able to compete with authentic Experience like this. Congratulations to Emmanuel Sauvage and his Elegancia's team! LRMC supports HOTREC (representing the hospitality industry at EU level)’s position to the revision of the package travel directive by the EU parliament. In fact the parliament proposal will have a very negative impact on Hospitality industry by applying this directive to hotel packages (room + SPA or transportation throught OTA) Full response of HOTREC attached. Sellinity is a SaaS platform designed for the tourism industry and the hotel industry in particular. Developed applications manage the entire direct marketing strategy, as well as customer relationship through personalized messages to targeted customers. Sellinity measures ROI from marketing actions made through the platform. The MKG Group is today the undisputed leader in market research in the European hotel and tourism market. Founded in 2011, Availpro is a leading provider of e-booking software solutions which allows hotels to increase their occupancy and revenue while saving costs. 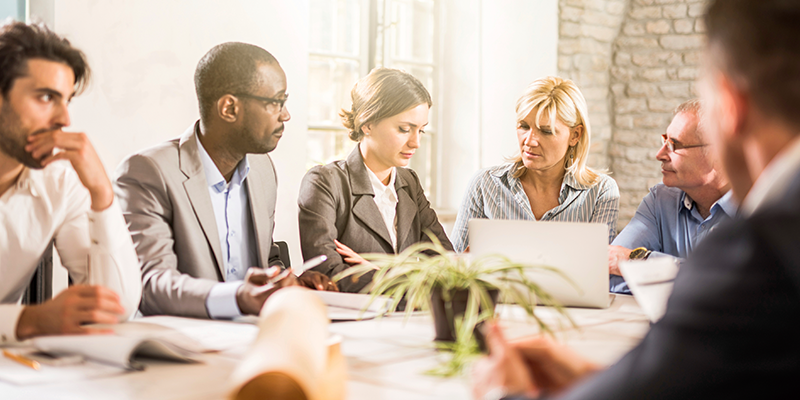 Availpro provides innovative and critical tools to help managers operate their on-line distribution, maximise commission-free bookings from their official website and facilitate decision-making processes regarding price optimisation. Availpro partners with more than 300 companies around the world including largest OTA’s, metasearch portals, Global Distribution Systems (GDS) and PMS & CRS providers. Monkey Lab is a creative studio, established in 2011 in Bordeaux. We create in any medium, print and digital , solutions for your communication needs. To become a partner club do not hesitate to contact us.